Bay Area/Silicon Valley non-profit organizations. from volunteering your time, giving money, or even serving on a board. Let's incubate the next generation of diverse women leaders! Why do we like Black Girls Code? Through exposure to computer science and technology, Black Girls Code provides African-American youth with the skills to occupy some of the 1.4 million computing jobs expected to be available in the U.S. by 2020, and to train 1 million girls by 2040.
Who does Black Girls Code serve? Black Girls Code empower girls of color ages 7 to 17 to become innovators in STEM fields, leaders in their communities, and builders of their own future. Why do we like Career Girls? Career Girls is a career exploration tool for girls, with an emphasis on STEM careers. The free collection of over 7,000 videos features more than 400 women role models ranging from astronaut to musician to veterinarian. Who does Career Girls serve? Career Girls targets K-12 girls. Its videos are accessible worldwide. Why do we like Girls for a Change? GFC "coaches" work with students to identify an issue that the girls want to change. Students then spend eight months designing and implementing a social change project. Who does Girls for a Change serve? GFC targets middle school and high school girls from ethnically diverse and low-income neighborhoods. Why do we like WANDA? Women's Achievement Network and Development Alliance empowers low-income single mothers with knowledge, skills and financial assets to develop and achieve economic self-sufficiency. 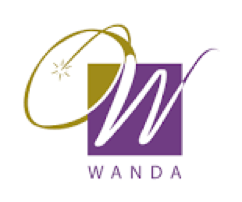 WANDA accepts up to 35 women a year in a matched savings and education program. Why do we like SHE++? 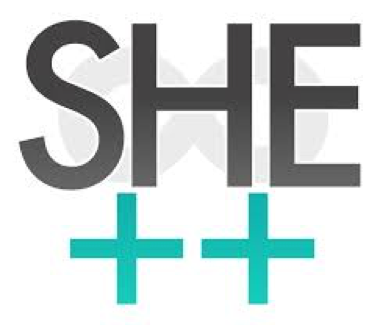 SHE++ works to empower underrepresented groups and dispel that computer science is not a career for women and minorities. The organization serves high schoolers and college students, where the high schoolers are asked to impact their broader communities.